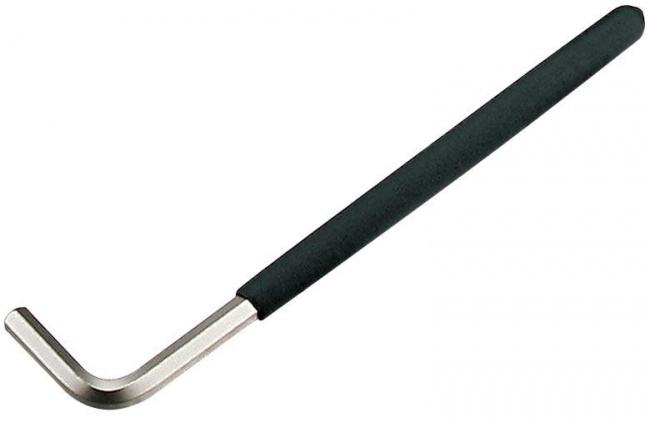 10mm hex key wrench with coating, Cr-V steel. Icetoolz 10mm Hex wrench 35VA bicycle tool bike cycling. Icetoolz 10mm Hex wrench 35VA bicycle tool bike cycling 10mm hex key wrench with coating, Cr-V steel.